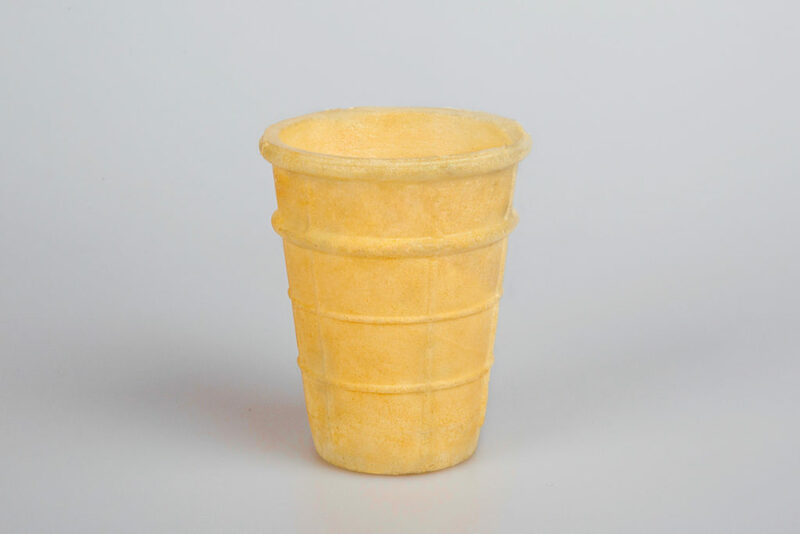 Wafer Cups - Wafer Factory EVEREST-М.S. 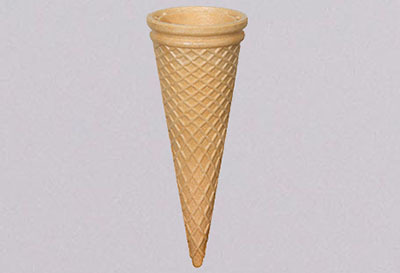 Everest-М.S. 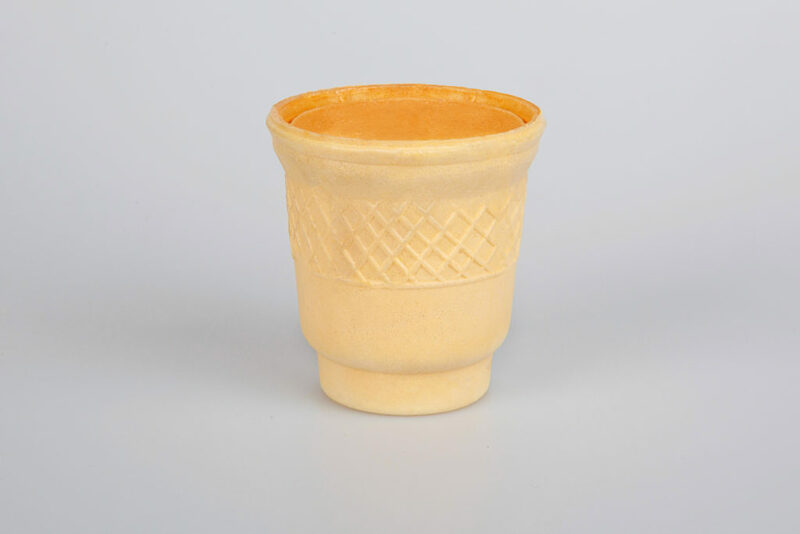 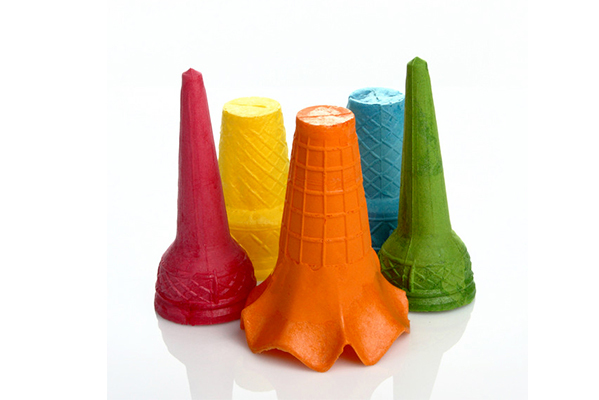 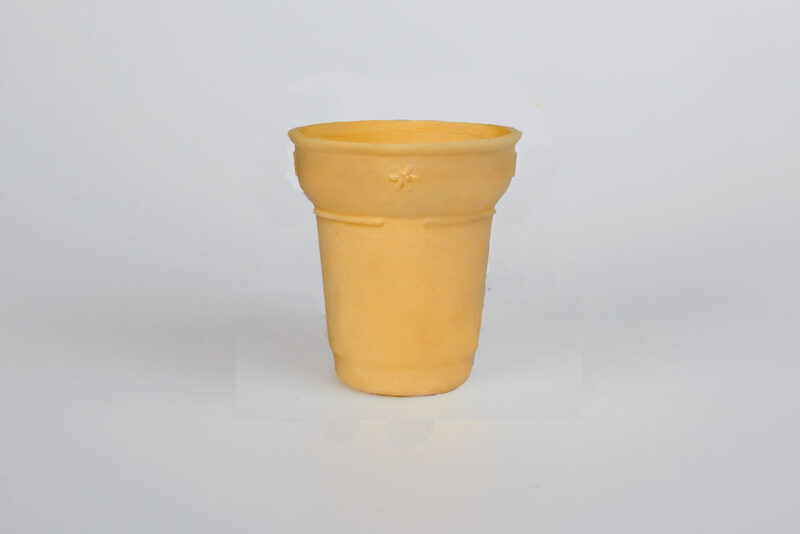 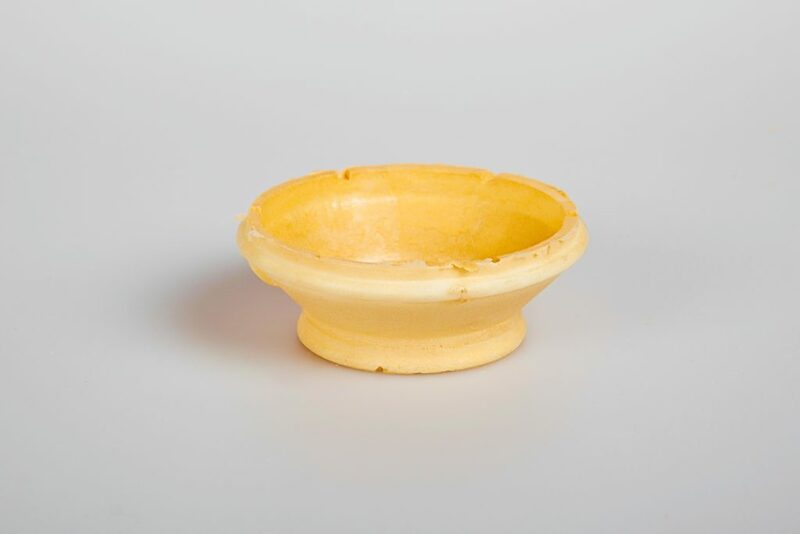 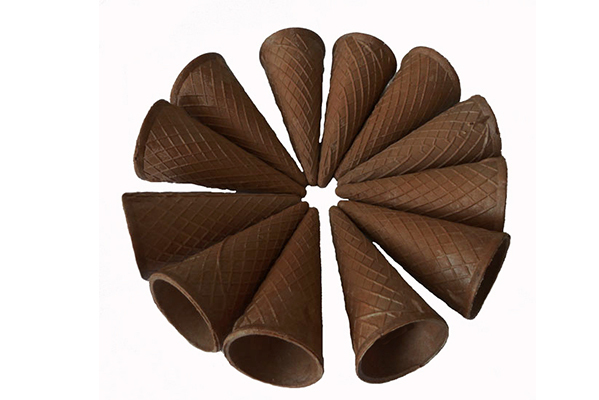 produces a wide range of high-quality wafer cones of different shape, size and color. 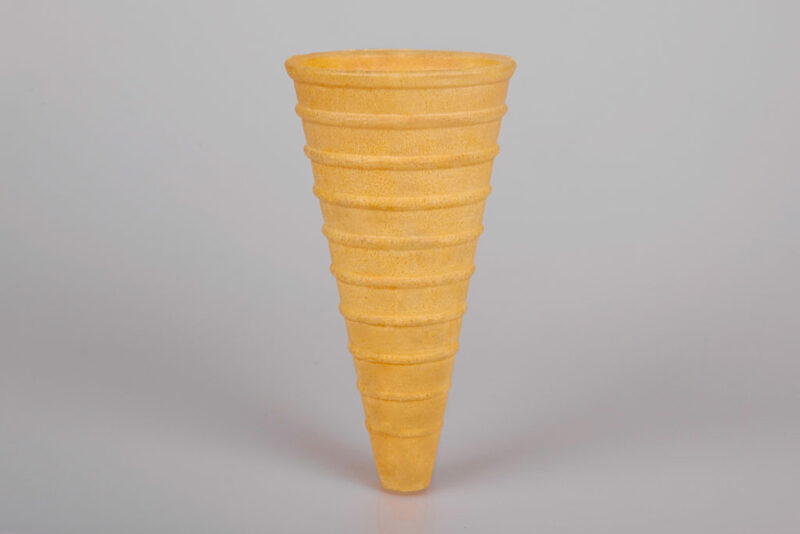 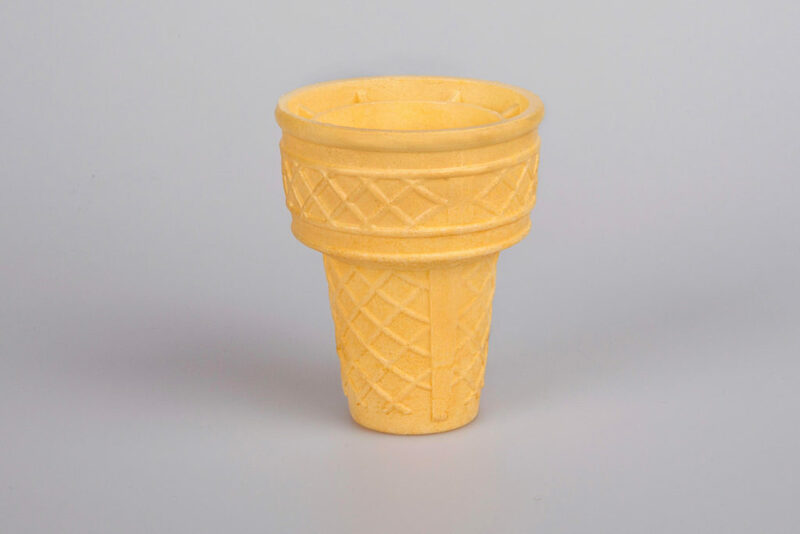 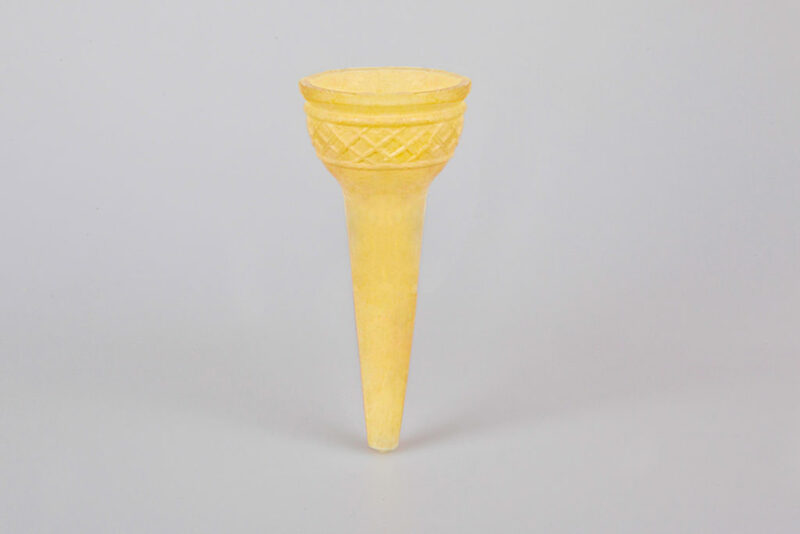 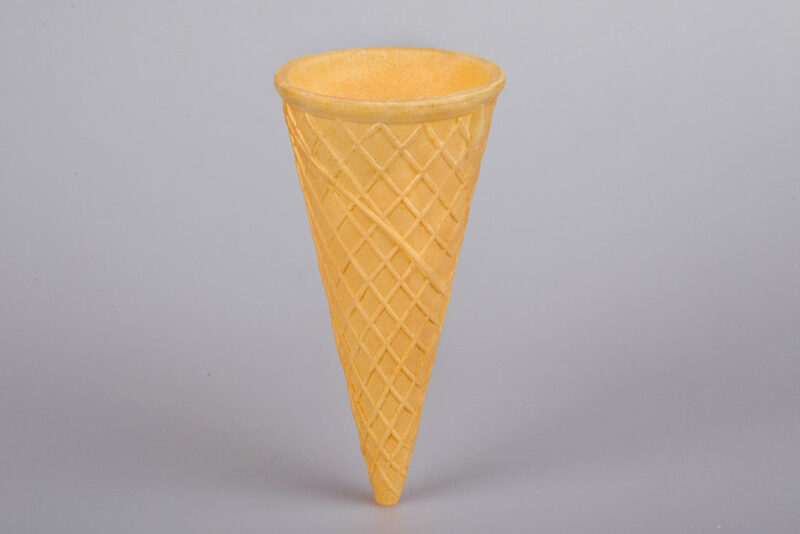 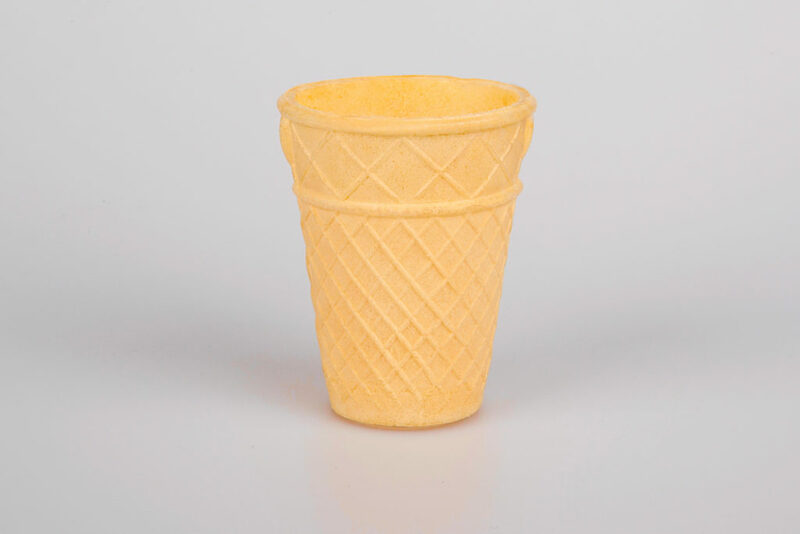 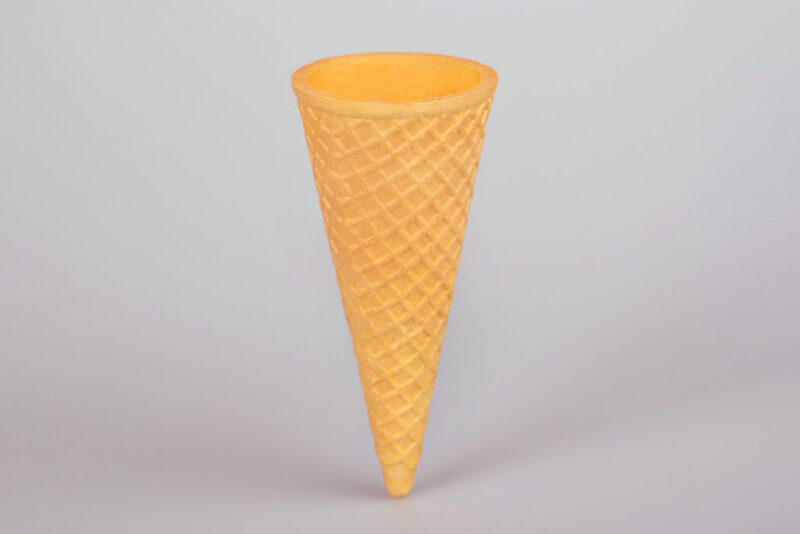 You can order wafer cones by filling out the Order Form or by calling the Sales Department.